Today we have a great giveaway! You have the chance to win 40 cards over the course of the year! Think about all the love you could spread with those 40 cards and they are pre-made and sent right to your door! Anyway, I'll let eWillow convince you even more of why they are so great! Don't you hate it when you are running late to a birthday party and you realize that you forgot to buy a card? How many times have you gone to visit someone in the hospital, and while on your way, you pop into a store "just to buy a card," and end up leaving with a cart full of stuff you didn't need? 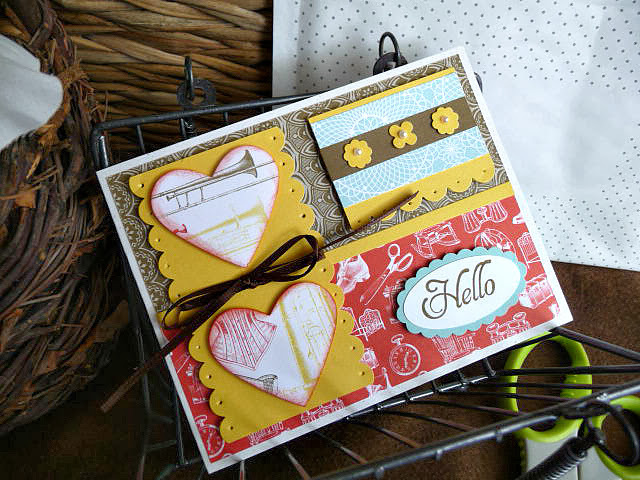 Wouldn't it be nice to have a greeting card on-hand whenever you needed one? Well, you can! eWillow.com is the answer. 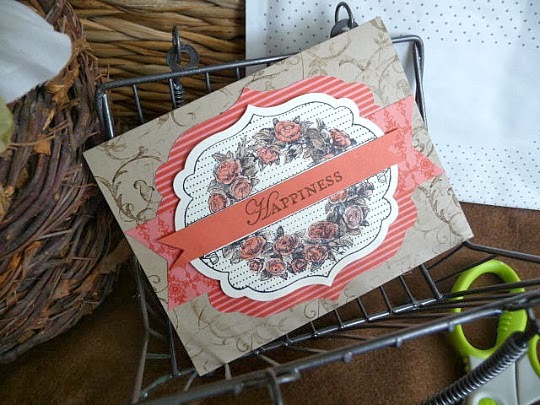 You can sign up for one of their greeting card packages and have unique, handmade, curated cards delivered directly to your door so you will never have to be without a greeting card again. eWillow.com has different card packages to choose from, and the shipping is free! You can order a one-time package of ten cards, or subscribe to have a box of ten cards shipped to you every month or every quarter. It's up to you The card packages make great gifts, too. No email, text, Tweet, Instagram photo, or Facebook post can replace the feeling of sending or receiving a hand-written card in the mail. 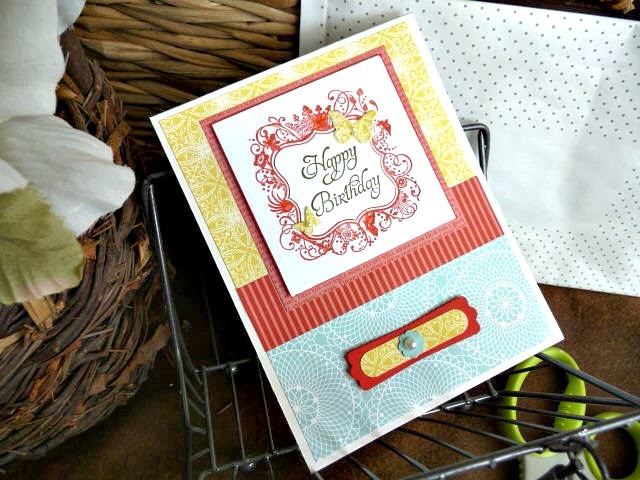 The folks at eWillow.com are working hard to ensure that greeting cards do not become a thing of the past. To kick off their new Affiliate Program (bloggers...sign up to become an eWillow.com Affiliate, place their ad on your site, and earn a commission from all of the sales you drive to eWillow.com) they are offering a great giveaway! 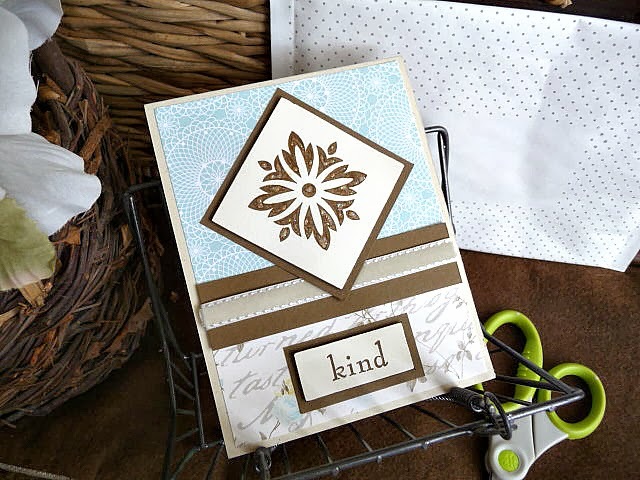 To enter, just follow ewillowgreetingcards on Instagram, then leave a comment here telling us if you can remember the last time you received a card in the mail and how it made you feel. In the meantime, here is a sampling of the cards from their "Trumpeter Collection." Those cards are great right??? 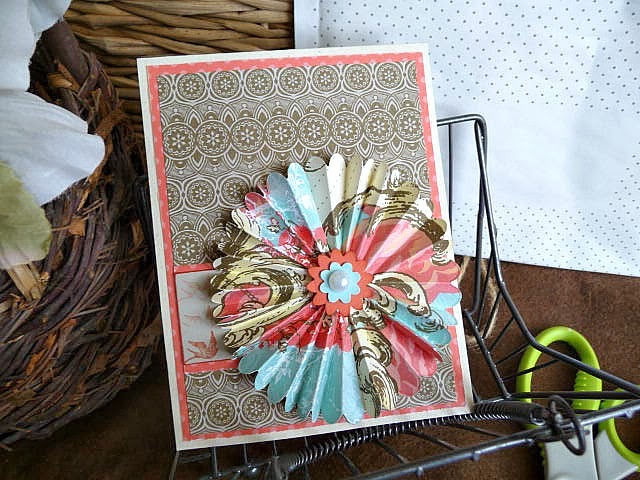 I have some cards from eWillow and they are so well made and something I would be so excited to give away to a friend. Lucky you, go ahead and follow the directions below to get some cards delivered to you! I got a thank you card from Shirley C. in the ward on Monday thanking me (and the R.S.) for all the cards and prayers while she was going through cancer treatment. It was really nice to hear from her. I think the last time I got a card in the mail was for my birthday. It's always nice to reach into the mailbox and find something other than a bill! The last time I received a card in the mail was from my sweet grandparents-they wrote to congratulate me on passing my masters comps. It was so nice! I love cards!! These cards are so cute! I received a thank you card in the mail yesterday from a wedding gift I gave. :) I love sending cards! the last card I received was from my husband! we love sending cards to each other. 99% of our relationship was spent in different cities, so "fun Mail" was the highlight of our week and now they are super special because they are rare. The last time I got a card in the mail was for Mother's Day. I love receiving snail mail because it seems a bit more thoughtful when you take the time to hand write something. I got a card in the mail after visiting one of your friends in Boston. I was touched to think someone would put forth the effort to send that to me. I got a card in the mail from a good friend who I hadn't seen in over a year on my birthday. I was surprised that she had remembered my birthday and taken the time to send a card instead of emailing me. I got a sweet Thank You card in the mail the other day - completely unexpected and really made my whole week!